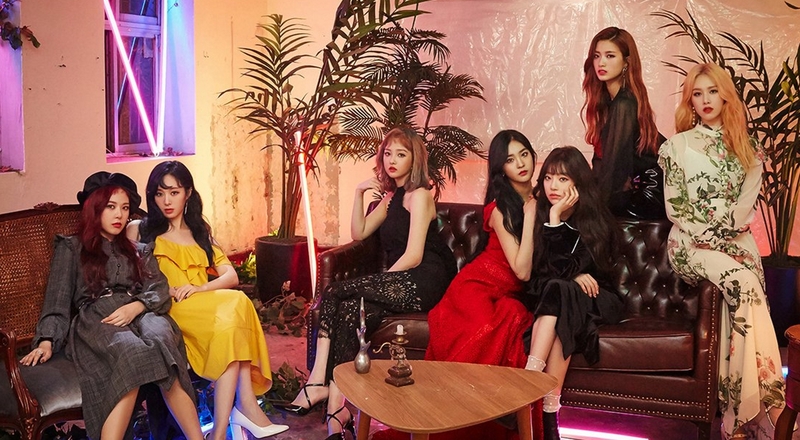 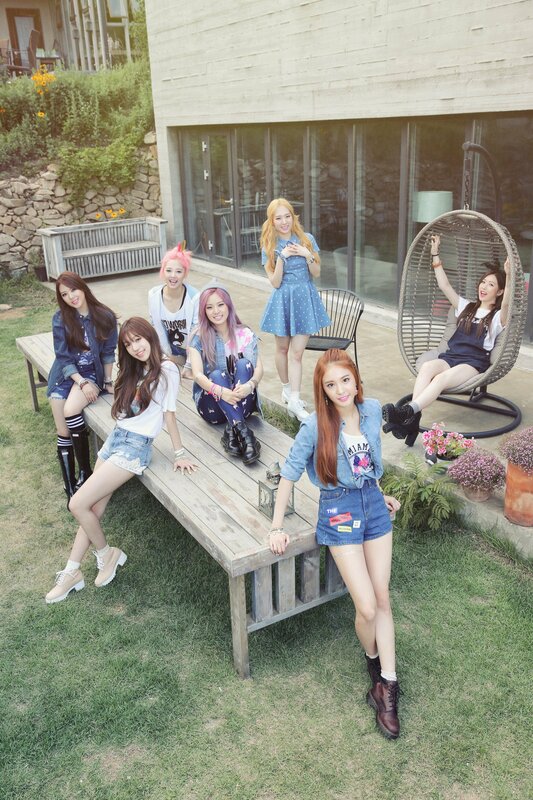 The second Girl Group from TS Entertainment after SECRET. 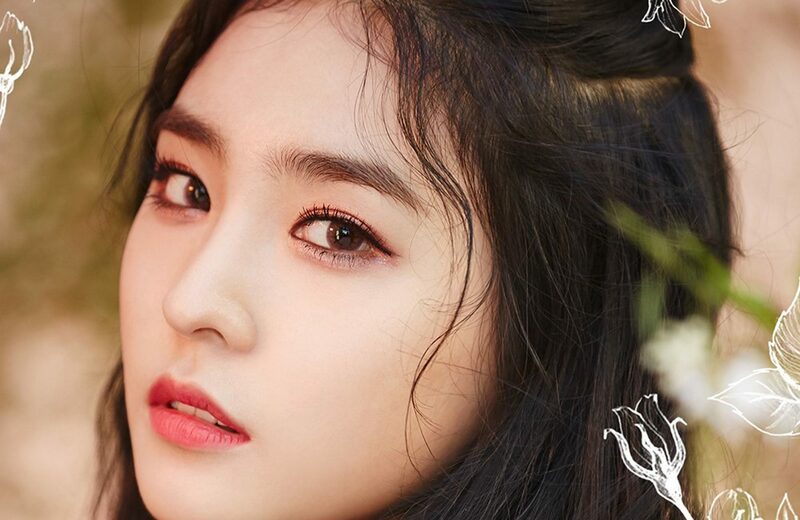 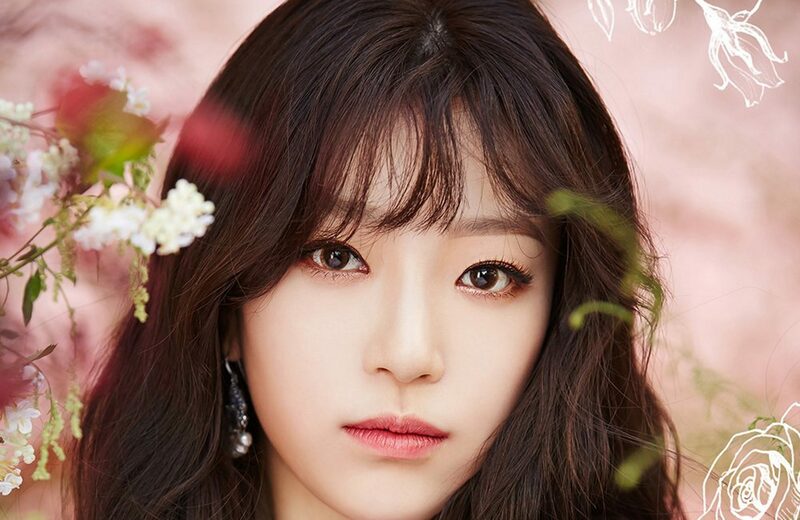 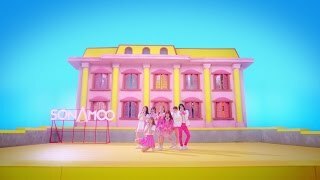 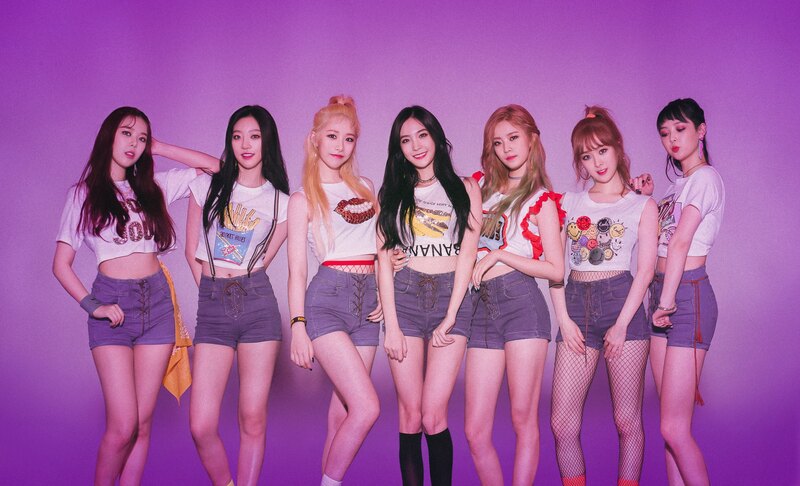 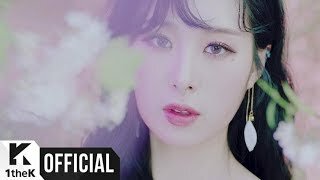 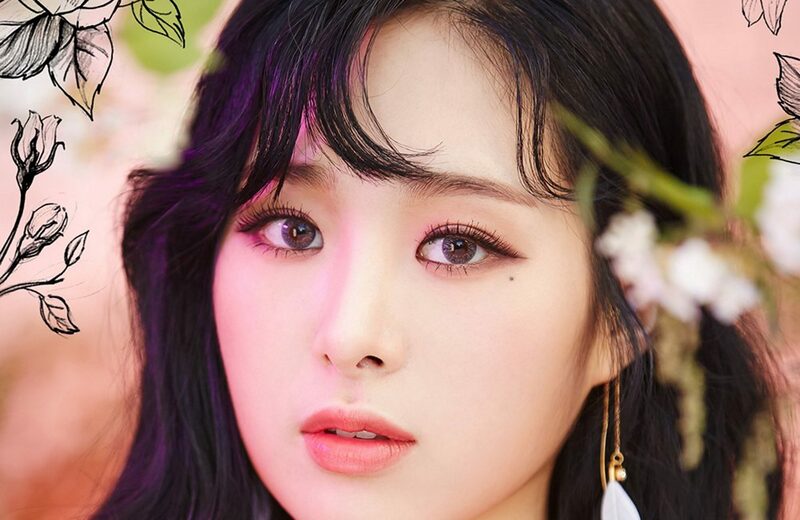 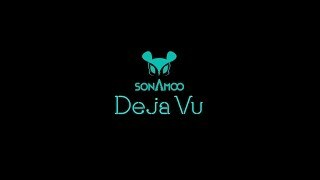 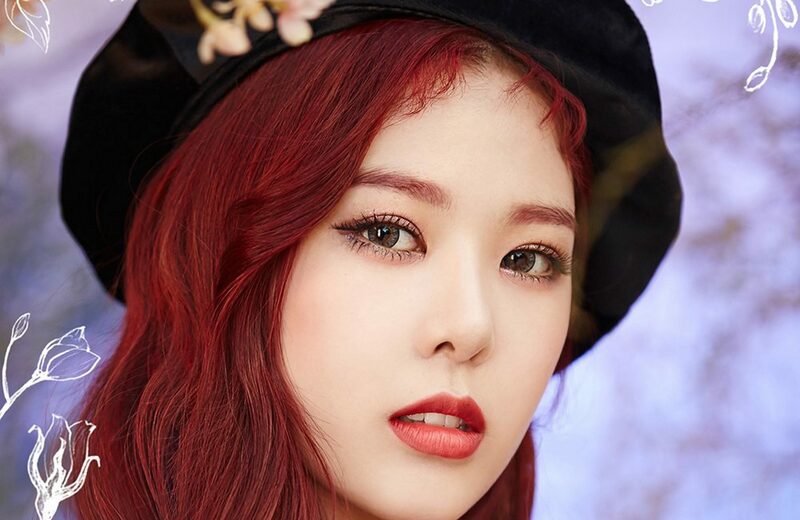 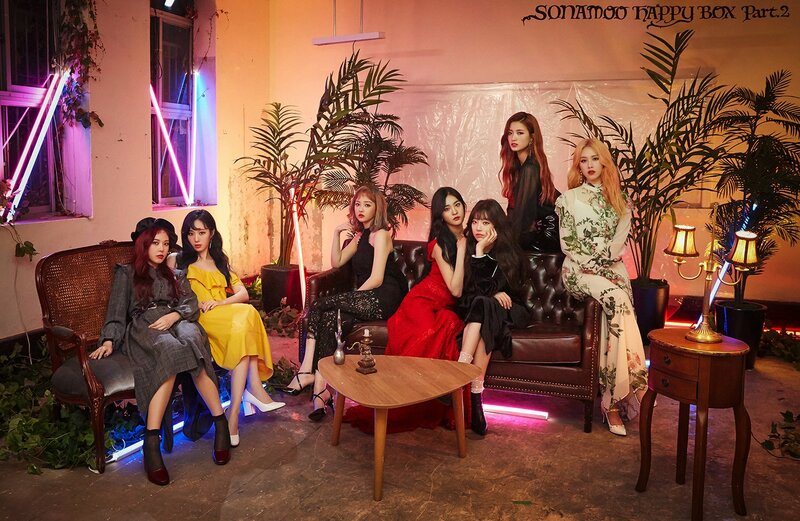 Sonamoo debuted on December 29, 2014 with their first EP titled Deja Vu. 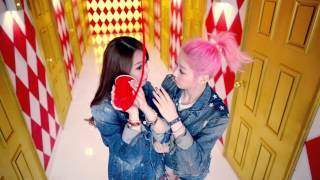 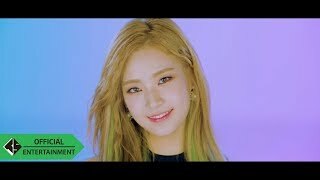 They had their first comeback in July 2015, with the song Cushion. 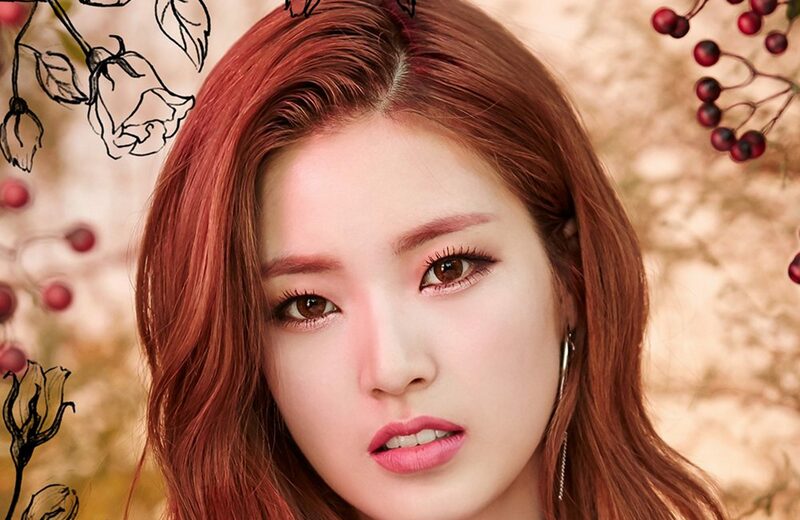 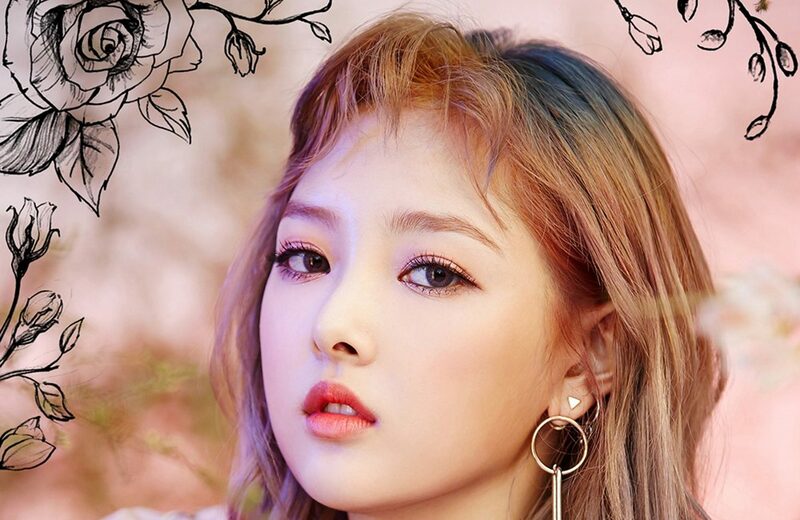 Twitter Page: https://twitter.com/TS_Enter and each member has her own Twitter account, click on Columns > Twitter in the member table below to see their twitter links!